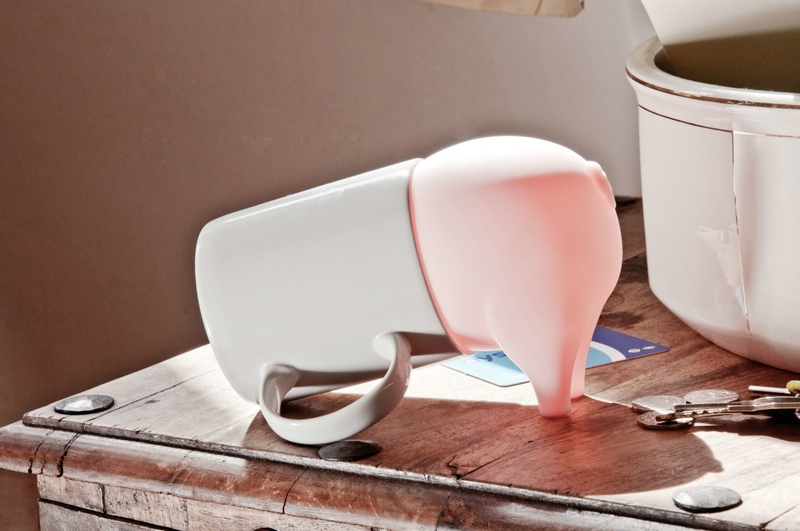 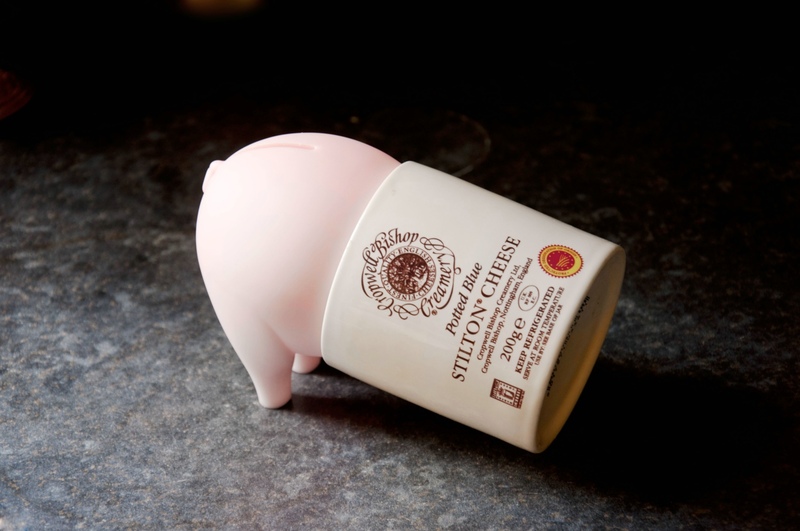 This little piggy didn’t go to market… because he’s stuck in your mug! 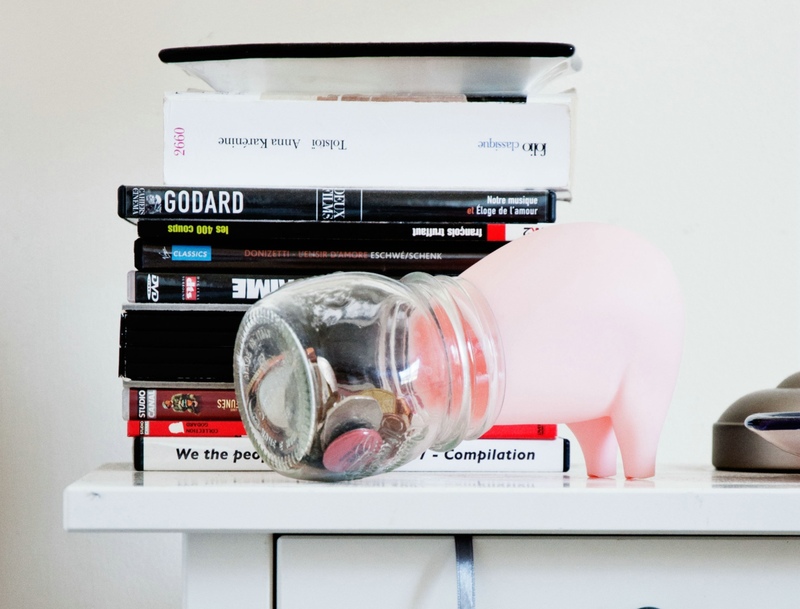 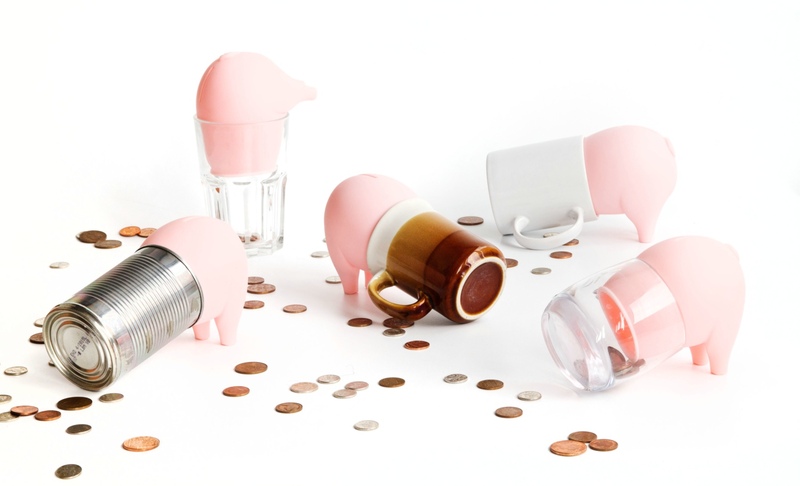 Turn everyday empty containers into you own personal piggy bank. 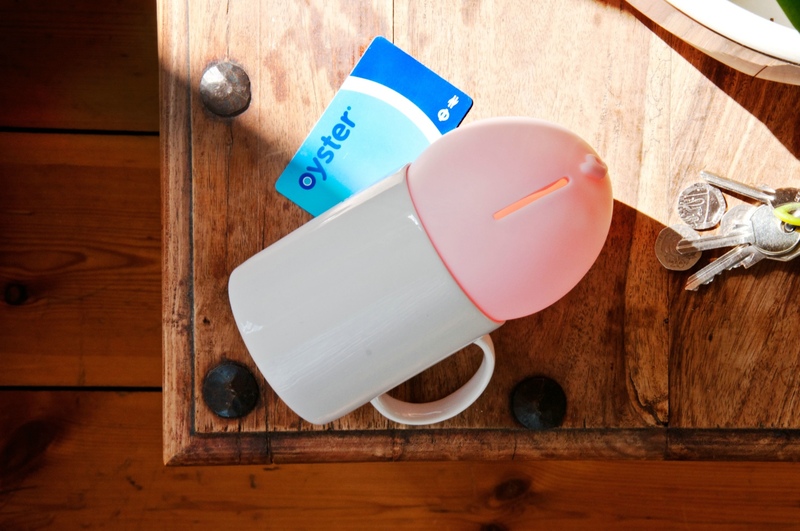 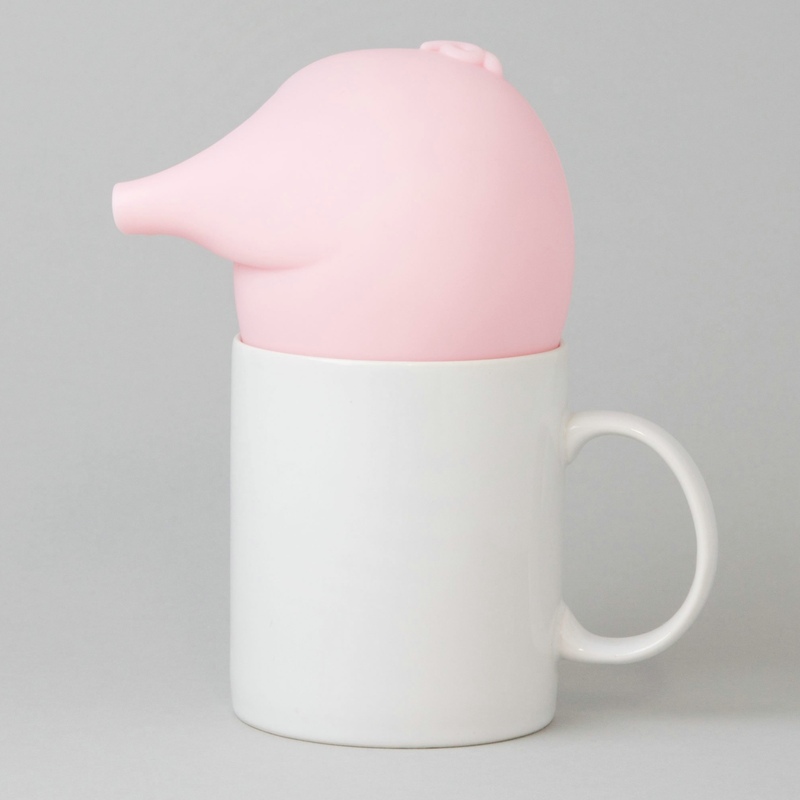 Why not try your old favourite mug, or anything else where this greedy pig can squeeze into? 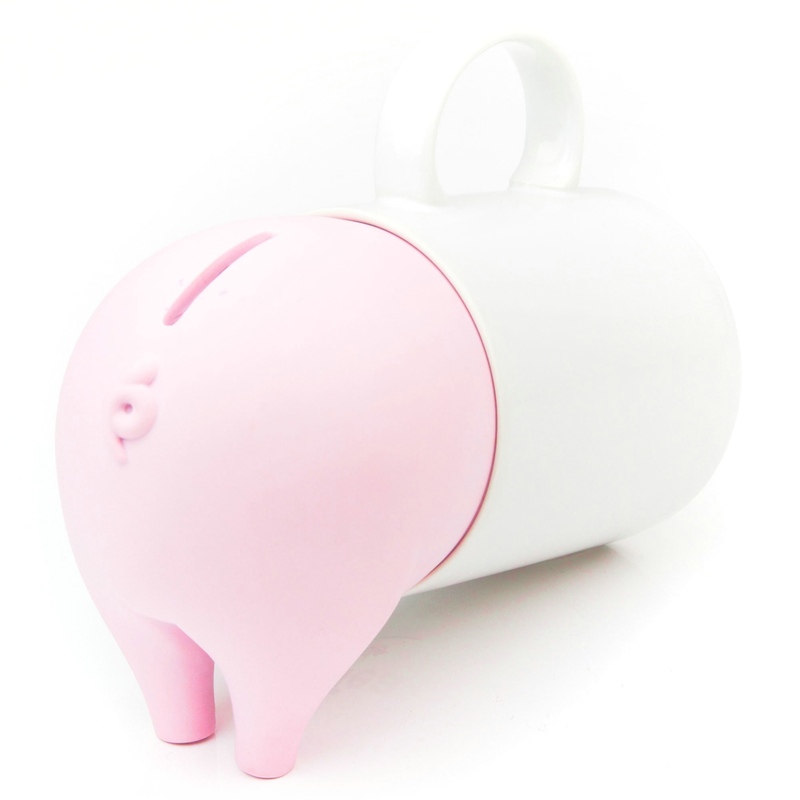 Then when you’ve saved enough just unplug him and go pig-out at your favourite restaurant! 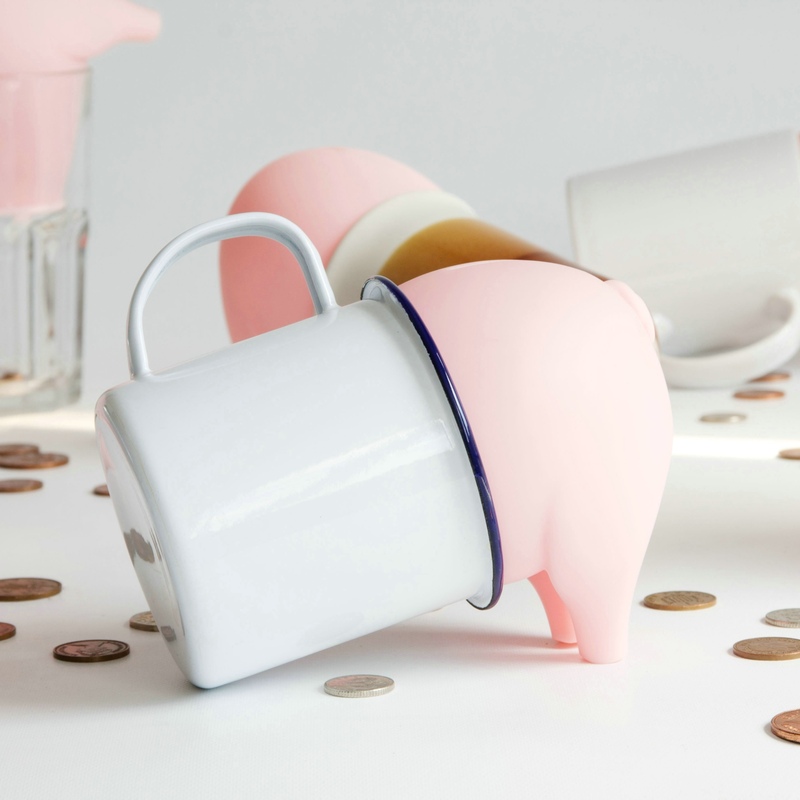 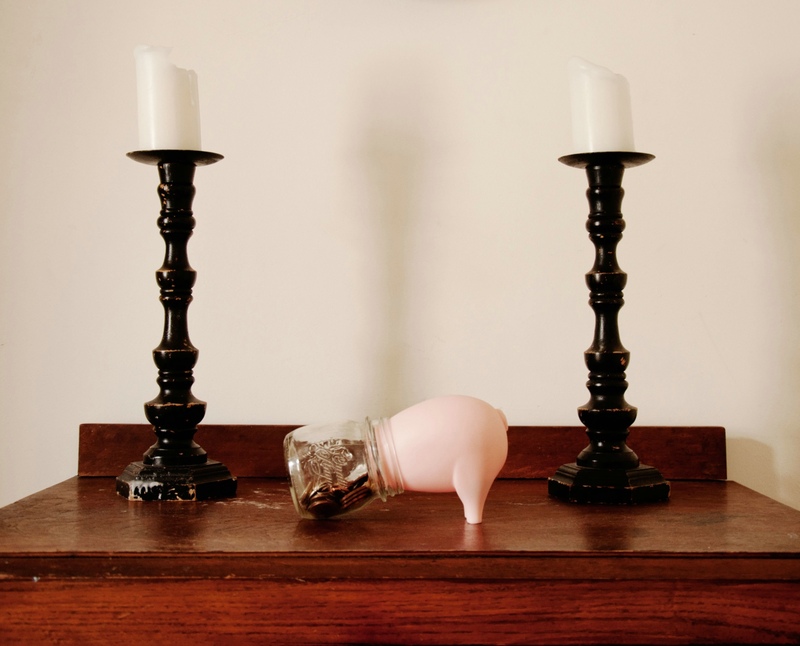 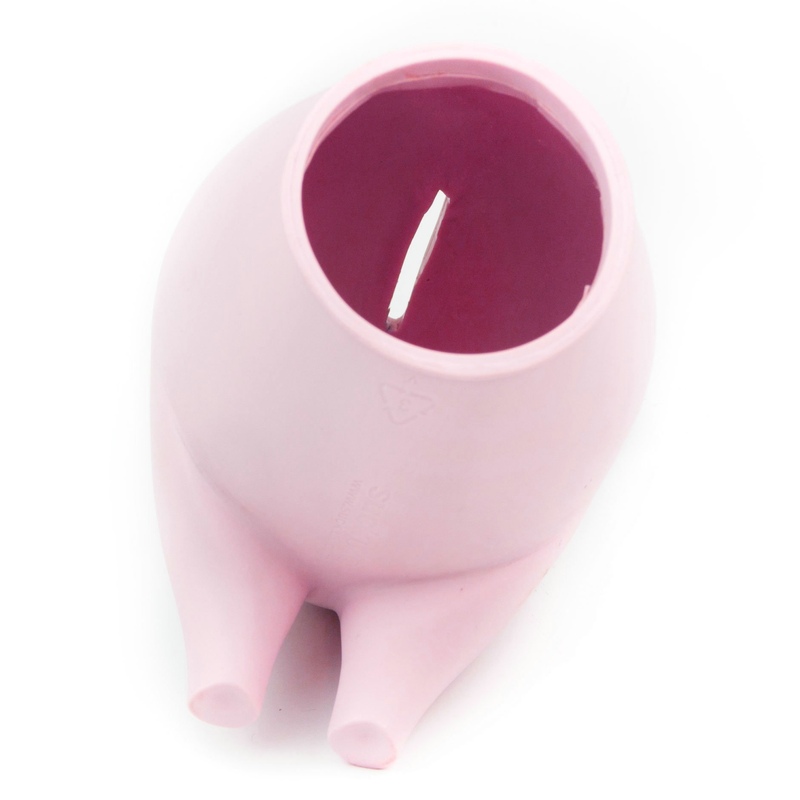 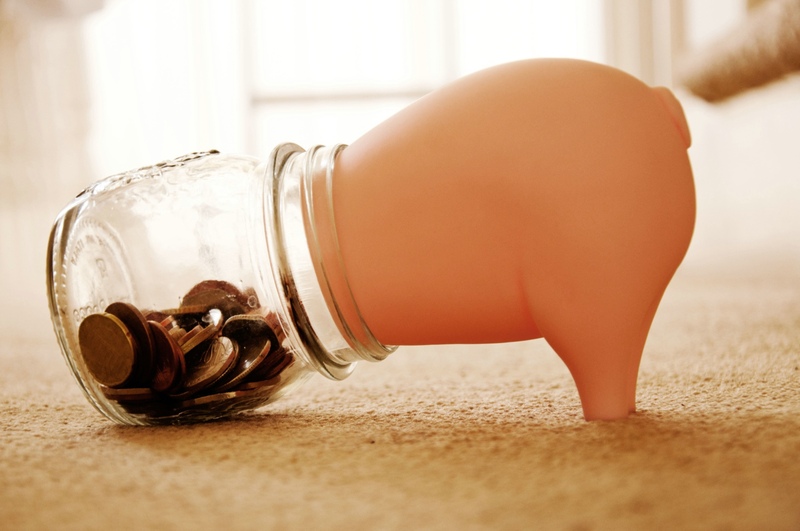 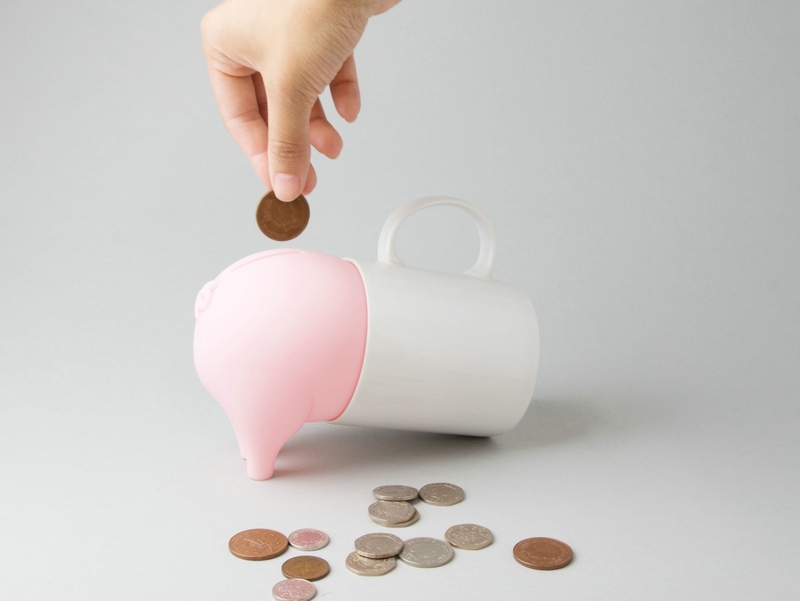 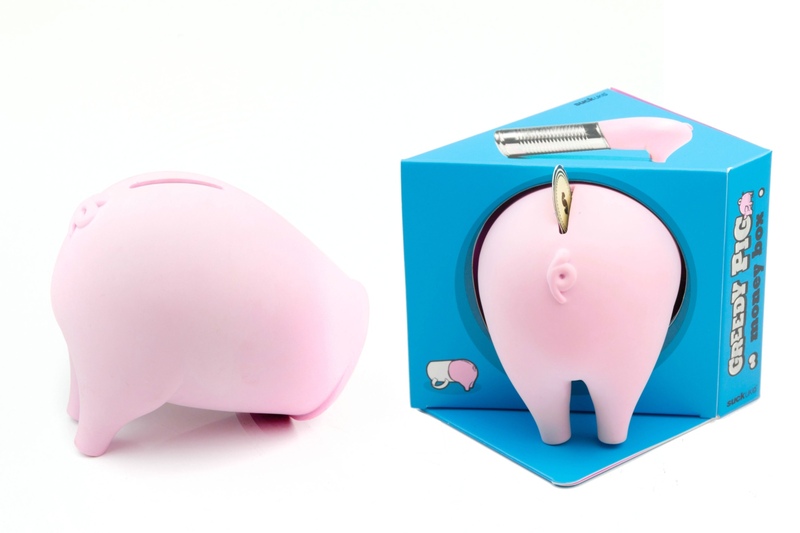 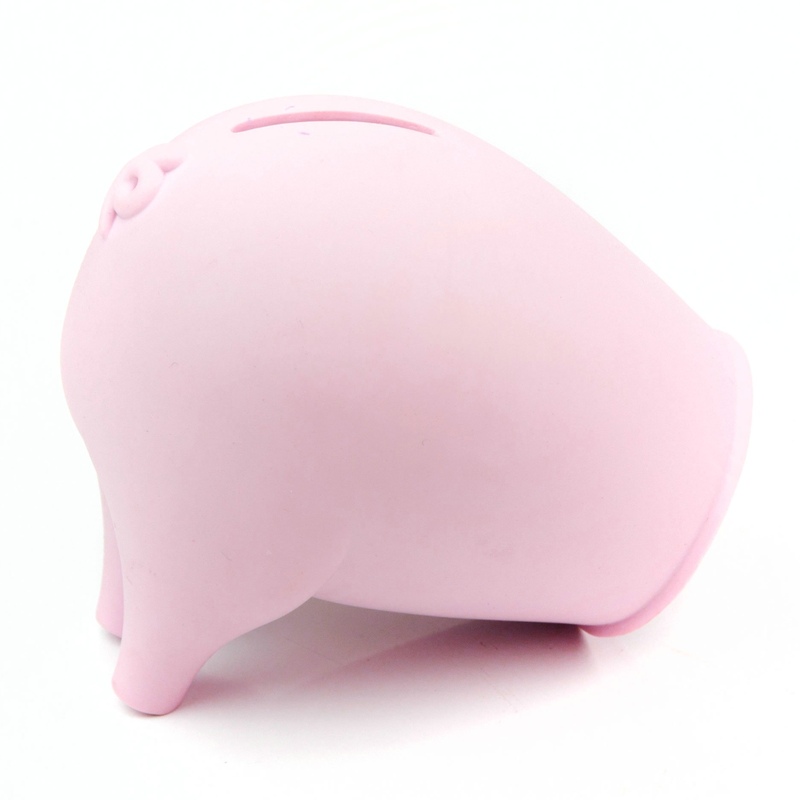 The Greedy Pig Piggy Bank is the perfect gift for anyone saving for that special occasion.